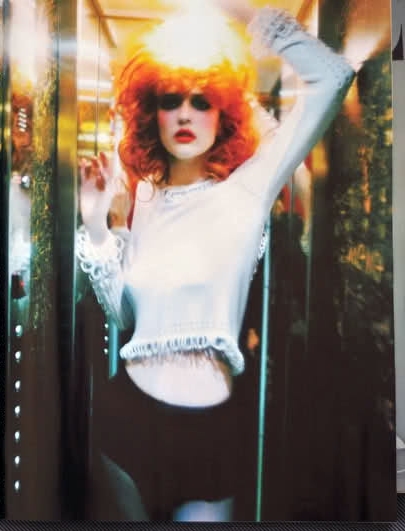 Ann Ward for Vogue Italia (Mar 2011) | Where are the models of ANTM now? To learn more about Cycle 15‘s winner Ann Ward, visit her bio page here. *SCREAMS* These photographs are fantastic! Not even Ellen Von Unwerth could make this chick look good. I love Ann! She‘s amazing!